Kraft Jell-O is in fact gluten free, BUT, commercial processed Jello as a whole is not good for you because of all the dyes. 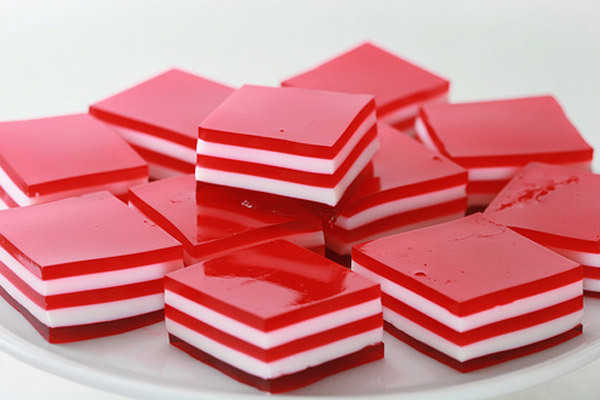 Try this recipe for making your own jello with fruit juice and grass-fed gelatin. Yum!